A package of tissues sat on each seat as an indication that tears would be inevitable for many. Audience members, most of whom had lost a loved one to violent crime, removed the tissues in order to sit; however, they kept the tissues close by, mindful that they may need to use them within the hour. They were gathered at the annual Victims’ Rights Candlelight Vigil to remember those who lost their lives to violent crime. The vigil, organized by the Riverside County District Attorney’s Office, took place on April 23, in front of the Riverside County Historic Courthouse in Riverside on Main Street. The ceremony began with a word of prayer by Chaplain Dennis Johnson, which was followed with the Presentation of Colors by Martin Luther King High School Navy Jr. ROTC and the national anthem. 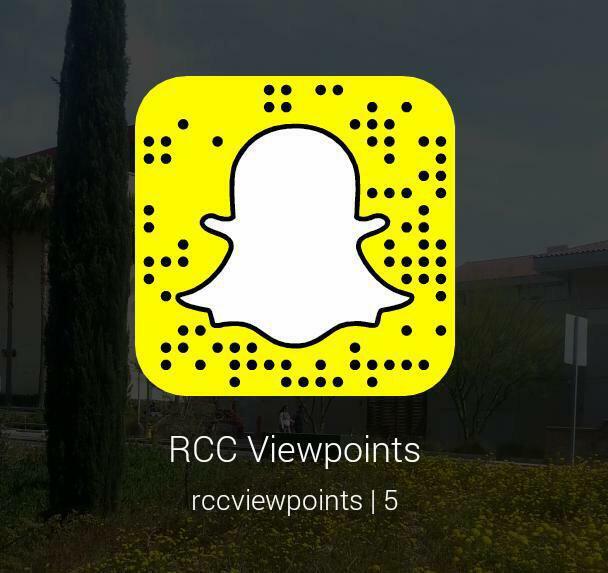 Each year, 18.7 million Americans are directly affected by violent crime, Riverside County District Attorney Michael Hestrin said. “The truth of the matter is that violent crime tears a hole in our community that takes years to repair and mend, if ever,” he said. Guest speaker and city of Corona police officer Rozzy Rael said that responding to domestic violence calls now has a different meaning for him since his sister Brandi Morales-Rael was murdered by her former boyfriend about four years ago. He aspires to be the best person he can because he believes his sister is watching from heaven. In dealing with the loss of his sister, Rael finds comfort through faith. “I don’t think that there’s anything you can do in particular to cope with the loss of a loved one other than to trust in God and give it to him,” Rael said. One of the names was Lupe Delgadillo. Delgadillo was 85 years old when he was brutally beaten and murdered by two teenagers in 2008. Delgadillo’s niece Rebecca Evans remembers him as a funny, loving and joyful man. It was Evans’ third time attending the vigil, and she continues to honor her uncle. To conclude the vigil, musician Sam Marsey performed a cover of the song “When I Get Where I’m Going,” and Hestrin gave the concluding remarks. “Every year we will be with you here to remember your loved ones and to remind you once again that you’re not alone, not forgotten, and you will survive,” Hestrin said. 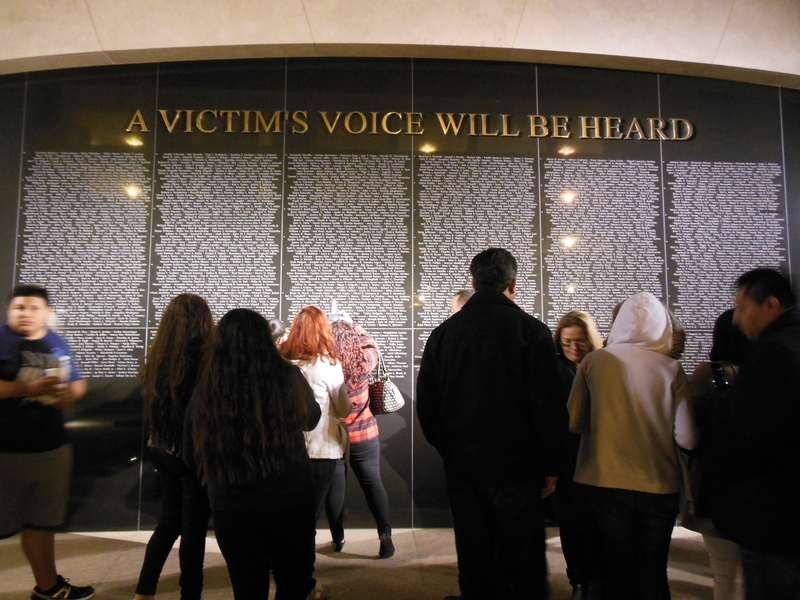 After the vigil, attendees made their way to the Riverside County District Attorney’s Office where the Victims Memorial Wall is displayed outside. Near the wall were three custom-made quilts that honored victims. There were 58 names added to the wall and 40 squares added to the quilts this year.